Virtual Reality, Interaction Techniques, Virtual Supermarket, User Study. 2011; Cruz-Neira et al., 1992; Williams et al., 2007). 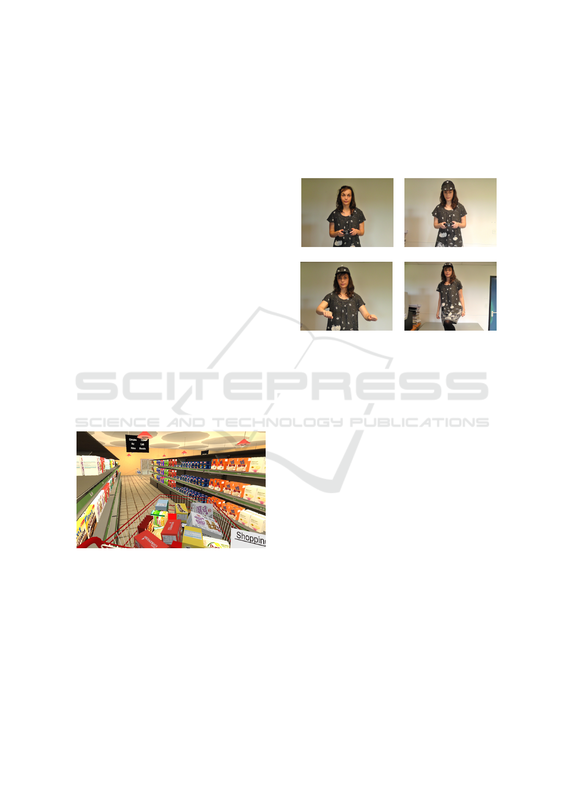 Verhulst, E., Richard, P., Richard, E., Allain, P. and Nolin, P.
3D Interaction Techniques for Virtual Shopping: Design and Preliminary Study. V-Mall (Rand et al., 2009). green backdrop, lighting and large space). choose the price which corresponded to the product. man et al., 2006; Josman et al., 2008). 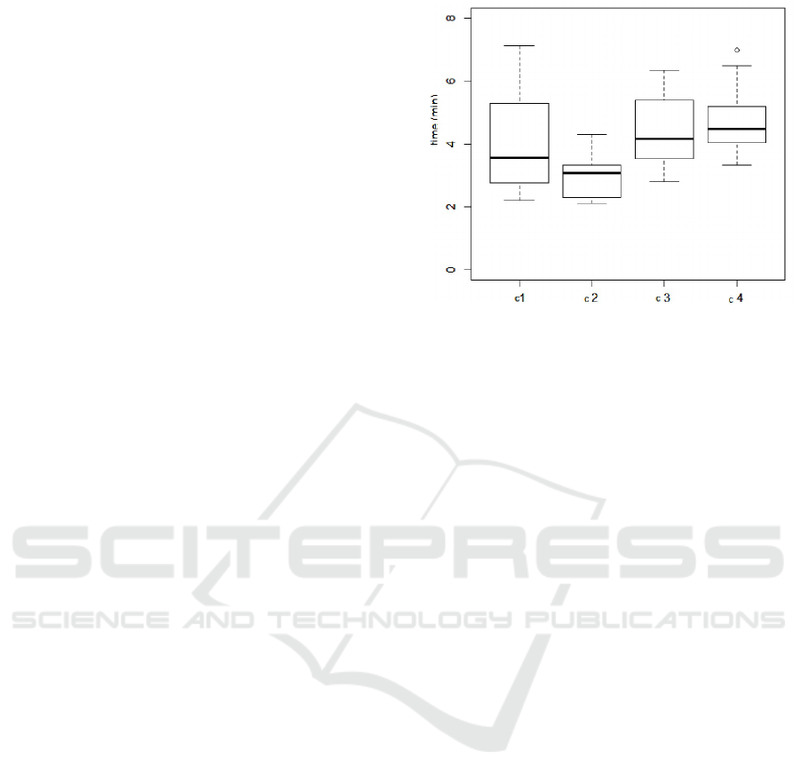 et al., 2011; Cirio et al., 2012). of navigation techniques for speciﬁc tasks in VEs. known interaction techniques based of body gestures. VEs (Fischer et al., 2011). 1999; Bouguila et al., 2004; Richard et al., 2007). complex robotics system (Iwata et al., 2005). of a back-projected screen (2m large x 2m high). Figure 1: Set-up used for the experiment. 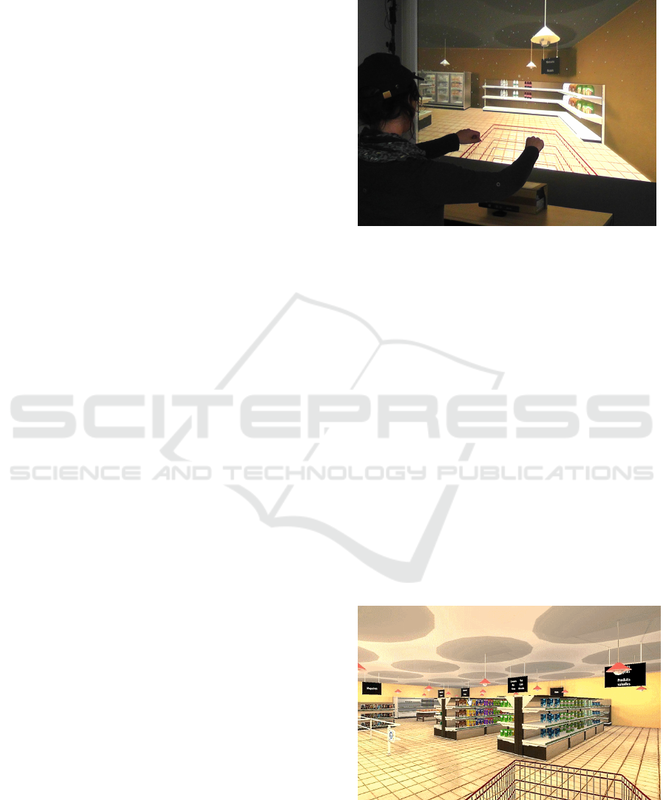 Figure 2: First-person view of the virtual shop. were split in four groups of twenty students each. their right arm perpendicularly to their body. Figure 3: Shopping cart containing some collected items. participants had to point on them and clap their hands. sen to be easy to use and based on low-cost devices. chased items are not delete when they are selected . they didn’t respect the items of the list. The results are presented in the following order. naires (NASA TLX and usability) are presented. section, we present the data for the second trial only. tracking) (U = 16.5 ; p = 0.000001***)(∆= -0.91). conditions (U = 137 ; p = 0.21). 58 ; p = 0.0002***)(∆ = -0.69). formance of players with bad skills in video games. completion time (U = 34 ; p= 0.39). = 261 ; p = 0.02) (∆ = 0.44). tion (U= 121.5 ; p = 0.03*) (∆ = -0.36). visual exploration of the VE (Riecke et al., 2010). sion (Herrewijn et al., 2013). made the task more enjoyable for the users. ing volunteer students from our school of engineers. action techniques led to more fatigue and frustration. environments. PhD thesis, Iowa State University. tasks in immersive virtual environments. Bowman, D., Davis, E., Badre, A., and Hodges, L. (1999). tors & Virtual Environments, 18:619–631. ume 215, pages 45–52, Los Alamitos, CA, USA. Broeren, J., Bjorkdahl, A., Pascher, R., and Rydmark, M.
(IWVR), pages 1–5, New York City, USA. Castelnuovo, G., Priore, C. L., Liccione, D., and Ciofﬁ, G.
tion of cognitive and executive functions: the v-store. compulsive disorder. Experimental Brain Research. virtual worlds. In Proceedings of of UIST 97.
munications of the ACM, 46(9):141–146. - Volume 8518, pages 550–561, New York, NY, USA. Fischer, L., Oliveira, G., Osmari, D., and Nedel, L. (2011). Gaggioli, A., Keshner, E., Weiss, P., and Riva, G. (2009). Games, page 4, Chania, Crete, Greece. Iwata, H., Yano, H., Fukushima, H., and Noma, H. (2005). Workshop on Virtual Rehabilitation, pages 106–109. A virtual supermarket to assess cognitive planning. 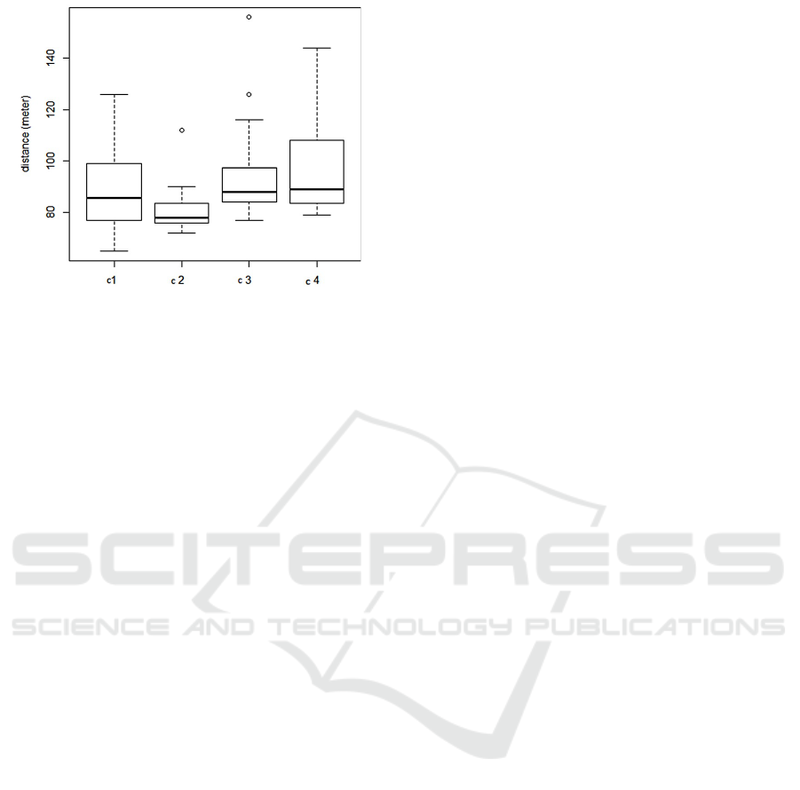 Lee, J., Ku, J., Cho, W., Hahn, W., Kim, I., and et al, S. L.
e, R. M., Klinger, E., Chemin, I., and Josset, M. (2003). McClymont, J., Shuralyov, D., and Stuerzlinger, W. (2011). Rand, D., Katz, N., Shahar, M., Kizony, R., and Weiss, P.
Workshop der GI-Fachgruppe VR/AR, pages 71–82. Richard, P., Bouguila, L., Courant, M., and Hirsbrunner, B.
Williams, B., Peng, P., and Feuereissen, D. (2010). medicine. Methods Inf Med., 45(5):524–534. e, M., Bosch-Sijtsema, P., and Johansson, M. (2014). ence (VR’2009), pages 245–246, ?? ?? ence (VRIC’10), pages 181–182, Laval, France. 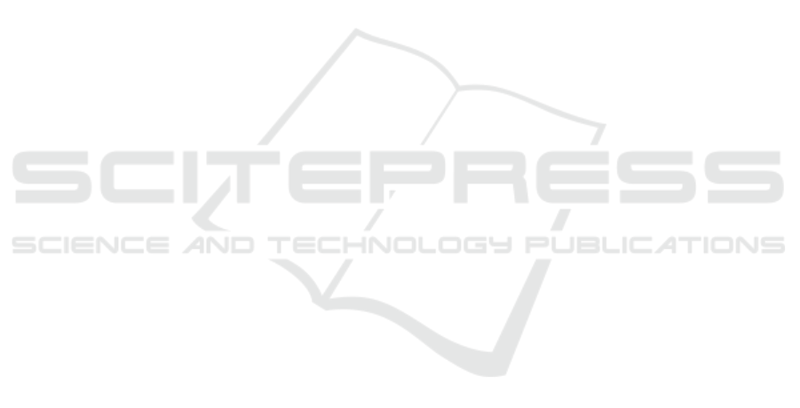 Templeman, J. N., Denbrook, P. S., and Sibert, L. E. (1999). ing, walking-in-place, ﬂying in virtual environments. Vera, L., Campos, R., Herrera, G., and Romero, C. (2007). der factor in virtual reality navigation and wayﬁnding. Villani, D., Repetto, C., Cipresso, P., and Riva, G. (2013). Carr, T. H., Rieser, J., and Bodenheimer, B. (2007).